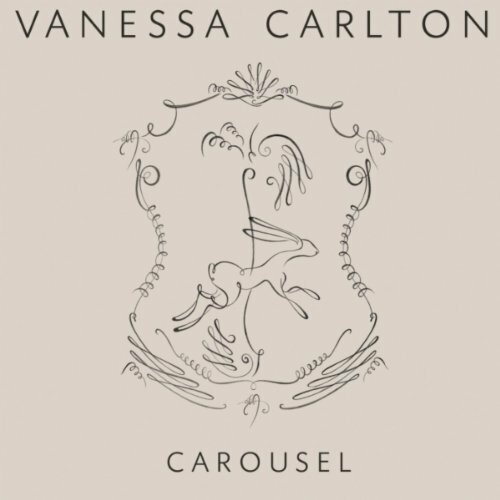 We fell in love with US singer songwriter Vanessa Carlton right from the opening few bars of her Australian No.1 hit ‘A Thousand Miles’. It was such a desperately beautiful love song about the lengths you’d go to to be with the one you love. We are also completely enamoured with her 2004 single ‘White Houses’, despite the single failing to chart down under. 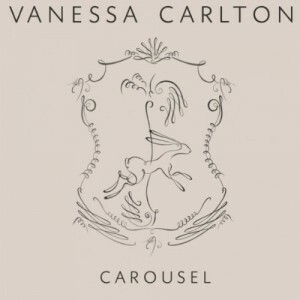 So it’s with much excitement that we discover that she has new music out over in the US – ‘Carousel’ is the first single taken from her new LP ‘Rabbits On The Run’, which is due for release Stateside next month. The official video is here – and despite the haunting familiarities of her look in the white outfit (if she brushed the hair across her face it’d be like a still image ripped straight from the scarier scenes of ‘Ring’), it’s all very pretty. And rural. There’s a touch of the Lisa Mitchells about the tune. And Vanessa looks exactly the same as she did nine years ago. Spooky! ‘Carousel’ is available digitally now.